Tarot reading is great because there’s so much room for interpretation. We can use tarot to look ahead, help shape our future and direct us onto the right path. Usually, we’re looking for guidance in life but in a general way. However, sometimes we just want a straight yes or no answer to a specific question. That’s where yes/no tarot comes into play. 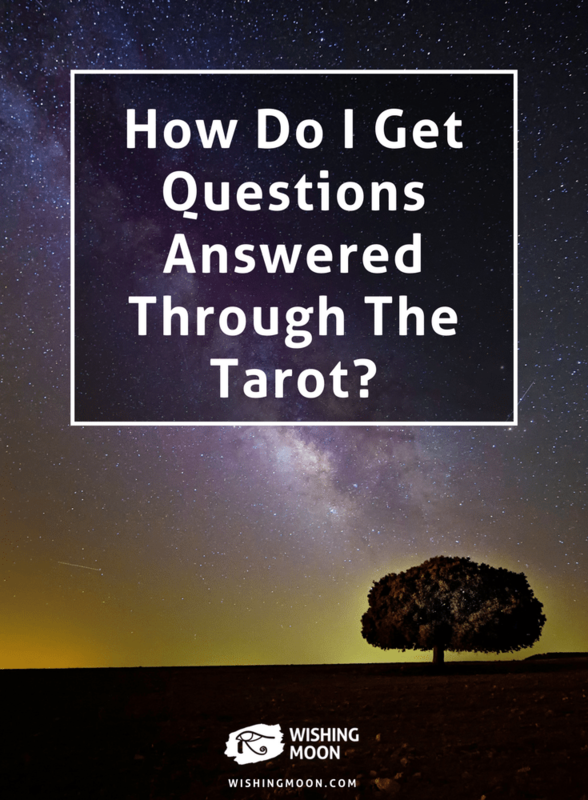 You can actually use tarot to get answers to specific questions. Maybe you’re wondering whether you should give that friendship another try? You could be trying to decide whether or not to switch jobs. Or maybe you simply want to know where to go on holiday! Whether it’s something small or life-changing, you can use yes/no tarot to get the answer. How does yes/no tarot work? For yes/no tarot you need to use an online tarot reader that is specifically for yes/no tarot reading. A quick Google search will help you find one. Think of the question you want to ask and clear your mind of everything else. Keep the question in your mind and choose a tarot card. 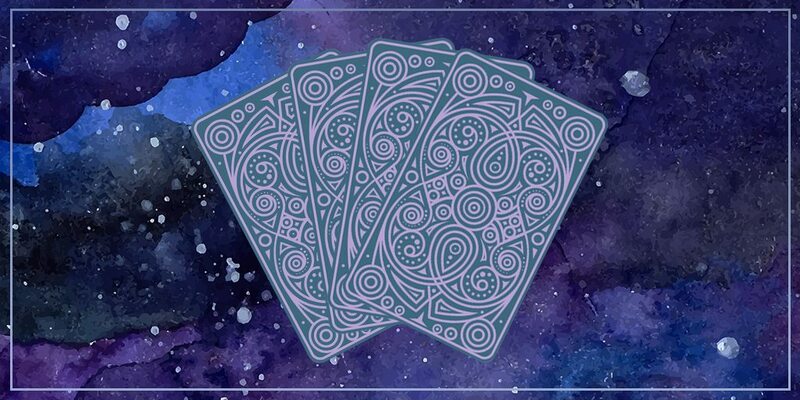 Your tarot card will give you a yes or no answer to your question and will also give you a short summary relating to your specific card, for example The World, or The Magician. How much should we rely on yes/no tarot? It can useful in times of need to get concrete answers, but it isn’t healthy to rely heavily on yes/no tarot readings to structure our life. The great thing about traditional tarot is that is allows us to dig deep inside of ourselves to find our own answers. Tarot works best when we have gentle guidance that helps us get the answers we always knew we had. It allows us to take responsibility for our own actions which is much more beneficial in the long run. We must always remember that more often than not, we have the knowledge and wisdom within us to make the right decision, we just need to tap into the spiritual realm sometimes to give us a little helping hand. And if we make the wrong decision, we have to ask ourselves, was it really the wrong decision? Or did it teach us something important in the long run? If you’re really struggling with a particular issue or need help in a specific area of your life, you can always call Wishing Moon to get your own targeted tarot reading or even telephone psychic readings. Our talented psychics will be able to give you the guidance you seek and hopefully the answers you’re looking for!